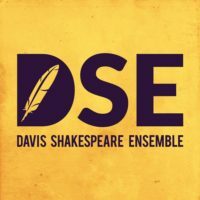 Davis Shakespeare Ensemble serves as a vital artistic resource for the people of Davis and the greater Sacramento region, as we produce Shakespeare’s works, modern classics, new works inspired by the classics, and educational programs. We believe in modernizing and adapting classical texts in order to illuminate the inherent universality of drama’s greatest stories. By engaging with classics from the modern perspective, we serve as a conduit through which these great texts can reach a diverse spectrum of audience members. Through the flagship of our educational program, Camp Shakespeare, we aim to inspire a new audience to explore Shakespeare’s plays. Through text work, acting training, and artistic development, we celebrate the distinctive honor to offer the youth of the community an avenue to embrace the magic of storytelling. 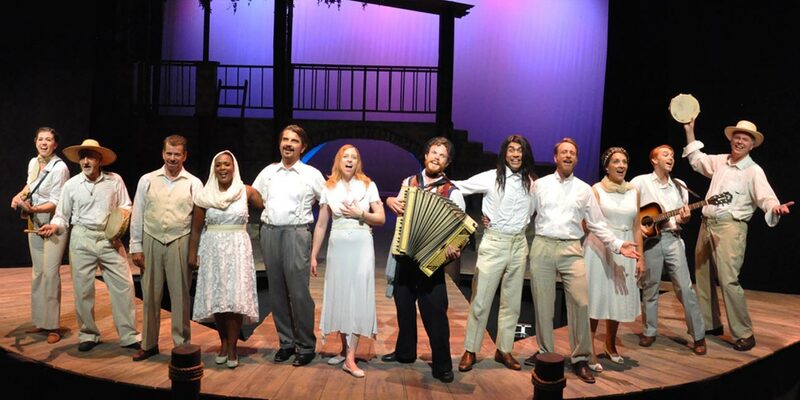 To tell great stories is a privilege, and we hold this as our highest artistic value and what we unceasingly seek to bring to northern California’s regional theater.